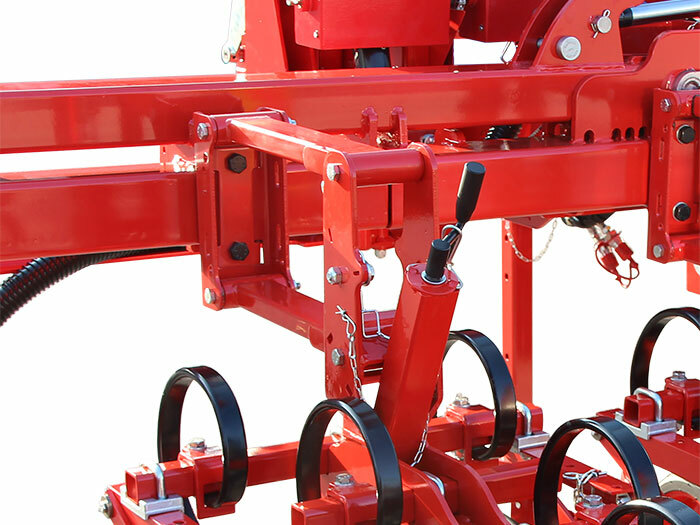 GALILEO is a cultivator machine built for inter-row work on crops. It’s prized for its robustness, reliability and operational versatility, it’s indeed suitable to different crops on various soil conditions. The absence of welding joints in the element body of the element enhances its structural resistance quality of particular value when working on more difficult soils. 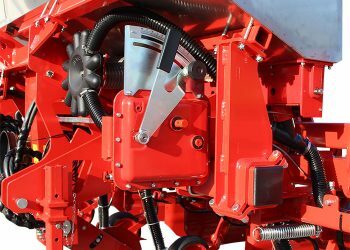 Inter-row distances are those commonly used but customized inter-row distances are also available on request. 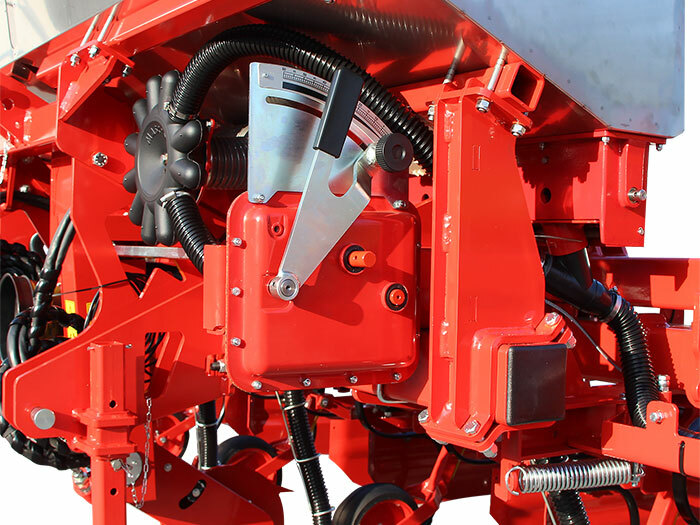 All models include among the accessories different additions to the operating element, as well as the option to localize the fertilizer using a volumetric spreader.